Every year, UDub students look for old exams and midterms to practice for their upcoming exams. This list includes class notes, study guides, past exams and solutions at University of Washington. 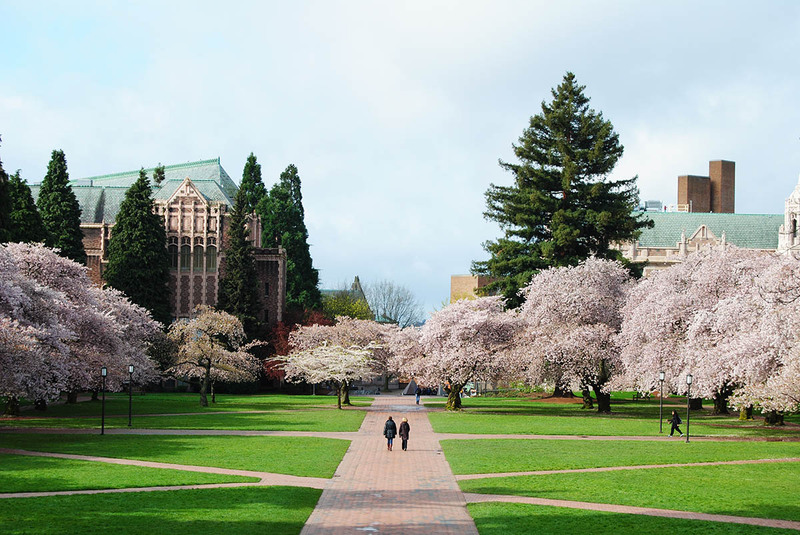 If you’re looking for additional material to help you study for the upcoming exams at University of Washington, click on the link beside the course departments and special course offerings.